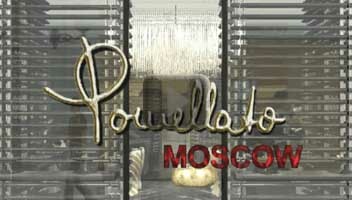 Virtual walk through the Pomellato Store in Moscow. 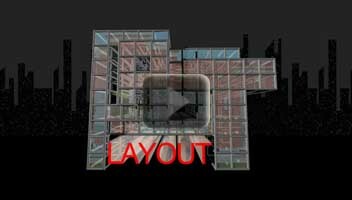 An example of architectural interior animation. 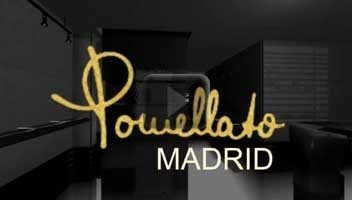 Virtual walk through the Pomellato Store in Madrid. An example of architectural interior animation. 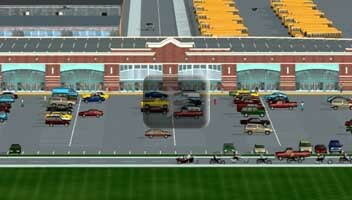 "The Shops At Gateway - Brooklyn"
Virtual fly over the new shopping center in Brooklyn. 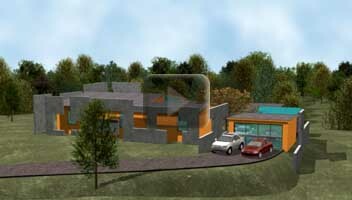 An example of architectural exterior animation. "Residential House - North Carolina"
An example of architectural exterior animation. An advertising animation that we provided for a foreign architectural magazine. The animation has been used as an intro for the presentational CDs and distributed along with the magazine. 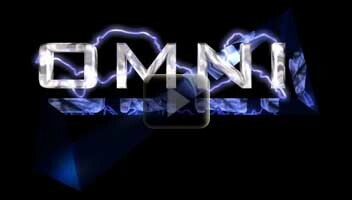 A clip produced for the internet advertisement purposes. 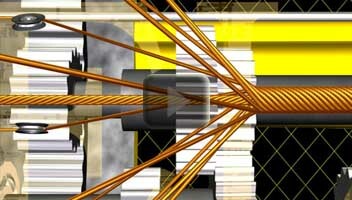 We created this animation for the company that designs and fabricates heavy machines and production devices for the cable and wire industry. 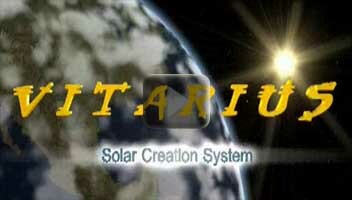 An example of animated logo. An example of advertising animation.